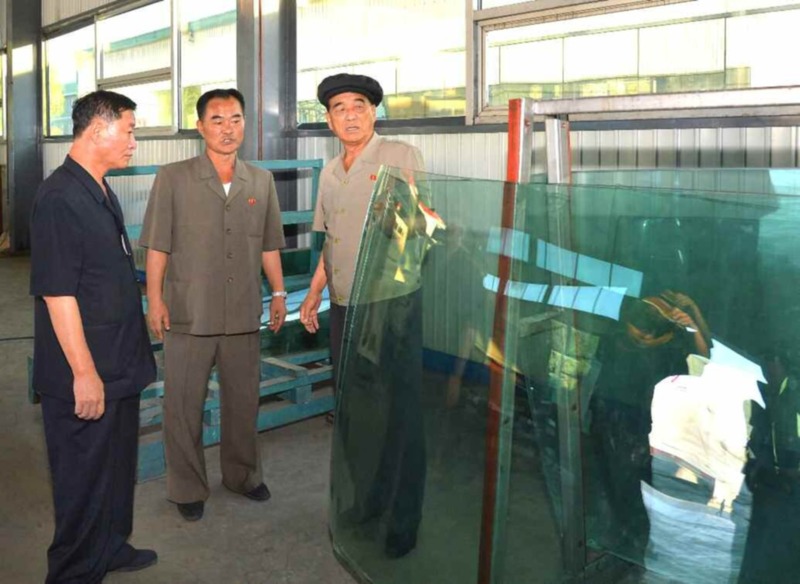 DPRK Premier and State Affairs Commission Vice Chairman Pak Pong Ju tours the Taean Friendship Glass Factory near Namp’o (Photo: Rodong Sinmun). 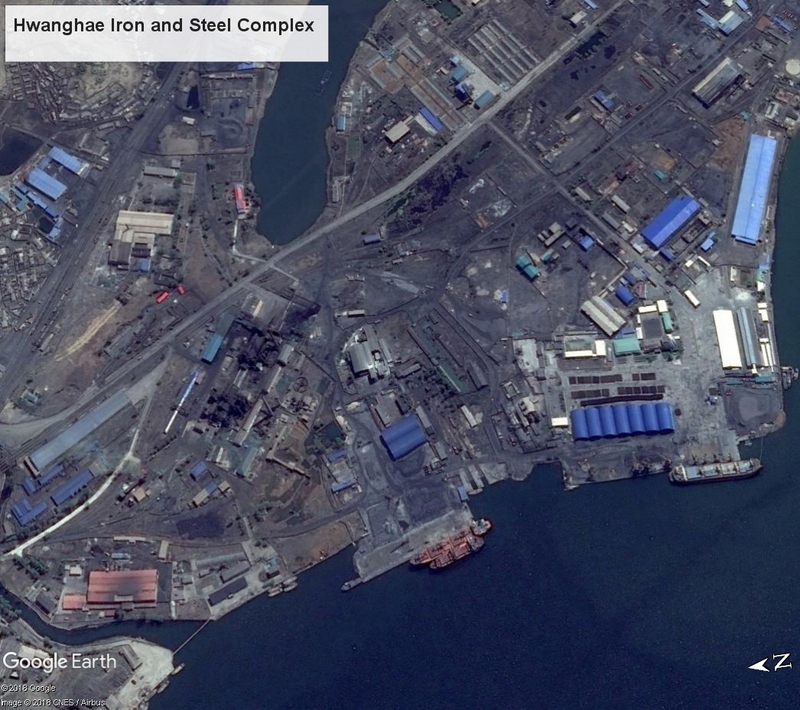 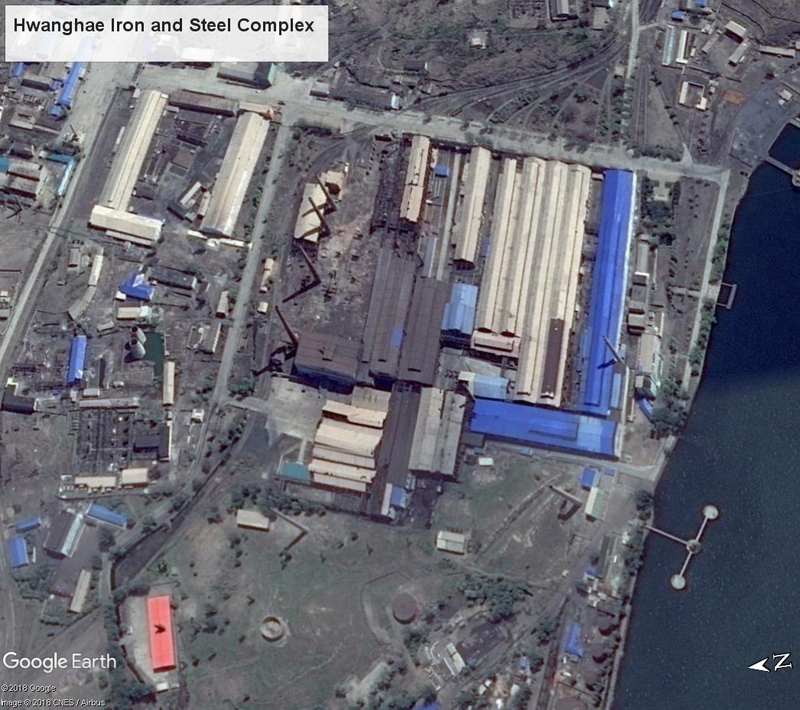 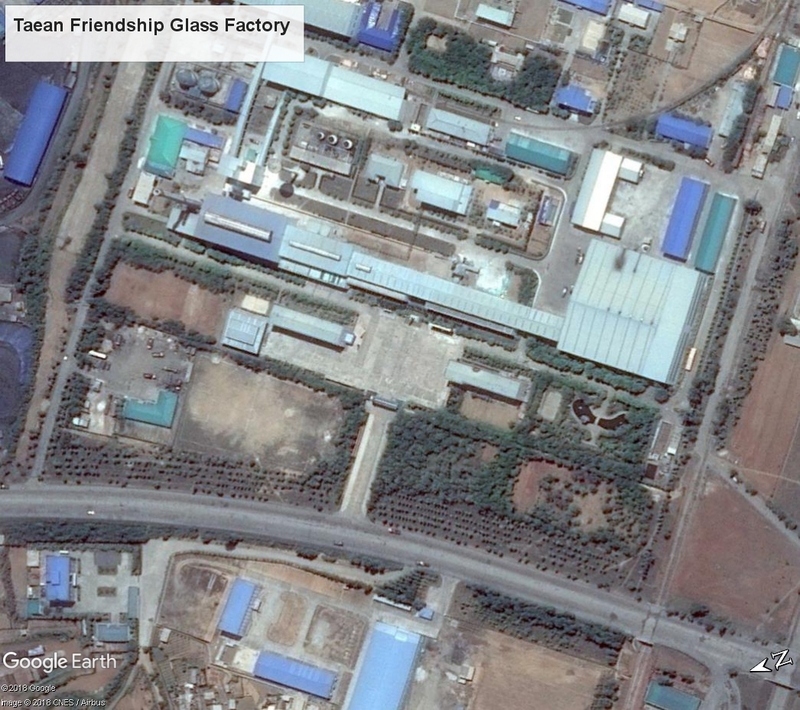 DPRK state media reported on September 7 (Friday) that Premier and State Affairs Commission Vice Chairman Pak Pong Ju (Pak Pong-chu) visited and inspected Hwanghae Iron and Steel Complex the Taean Friendship Glass Factory. 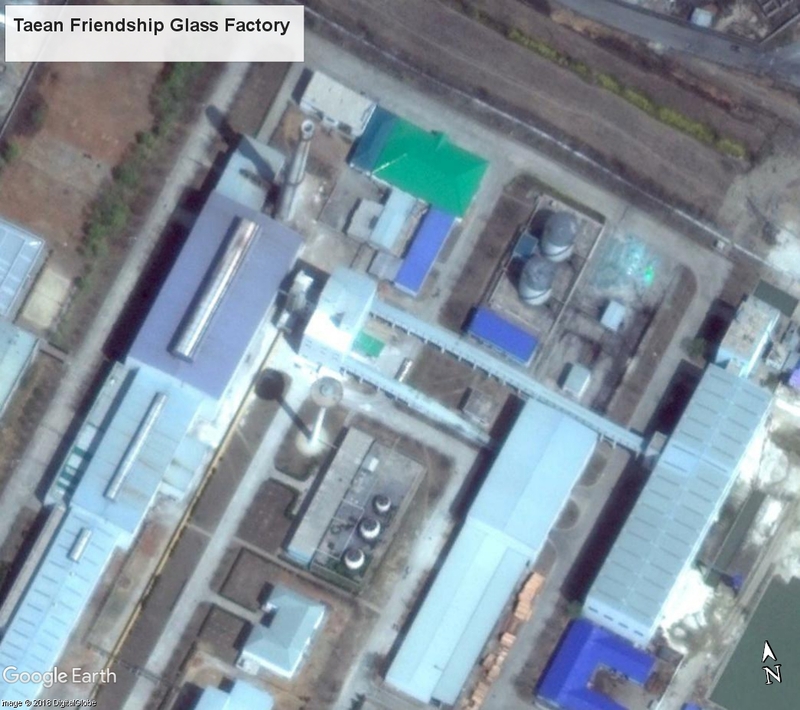 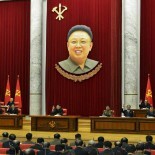 This article was written on 08 Sep 2018, and is filled under Capital City Construction Commission, capital construction, Central Committee, Central Military Committee, Comprehensive Affairs, county/city party organizations, cpc-kwp rels, critical infrastructure, DPRK Cabinet, DPRK External Relations, DPRK Premier, DPRK-China Relations, Economic Complexes, Executive Policy Bureau, Five Year Economic Plan and Development Strategy (2016), Foundation Day (September 9th), General Affairs, Guard Command, Korean People's Internal Security Forces, Korean Workers' Party (KWP), KPA supernumerary organizations, kpif, local people's committees, Ministry of Capital Construction, Ministry of Construction and Building Materials Industry, Ministry of Metal Industry, Ministry of Metallurgical Industry, ministry of people's security, Ministry of State Construction Control, Namp'o WPK Committee, North Hwanghae Provincial KWP Committee, North Hwanghae Provincial People's Committee, Notification, Pak Pong Ju, Political Bureau, primary party committees, Provinicial People's Committee, reserve training units, State Affairs Commission, State Planning Commission (SPC), Worker Peasant Red Guard, WPK Economic Affairs Dept.